Star's V.I.P. Limo's Inc. is in the business of building professional relationships! Star's V.I.P. Limo's Inc has been trusted for well over 10 years! Star's V.I.P. Limo's Inc has one specific goal in mind, to keep all of our customers and clients satisfied and happy! Star's V.I.P. 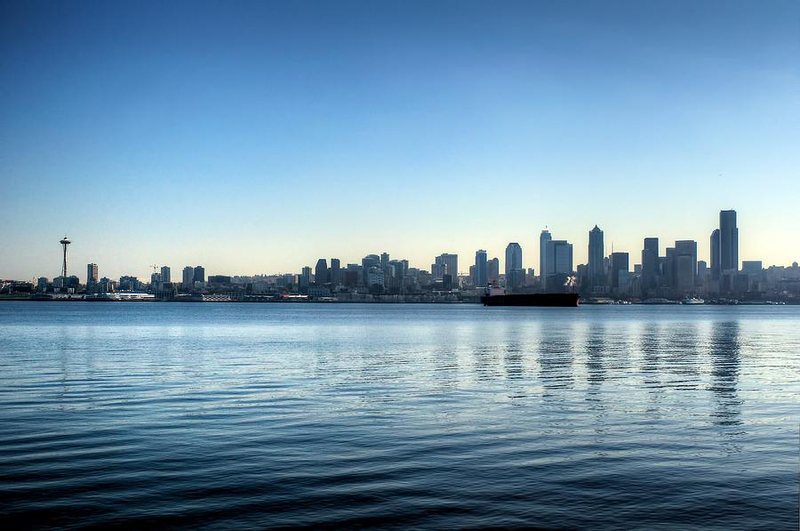 Limo's Inc provides services to the entire Seattle Metropolitan Area. Star's V.I.P. Limo's Inc has provided door to door Seattle Airport Transportation in King, Snohomish, Kitsap and Piecre Counties, for the last decade. Star's V.I.P. Limo's Inc provides services for any and all occasions! 24 hours, 7 days a week, including all Holidays! Star's V.I.P. Limo's Inc has a proven capacity to lead and satisfy, over and over again! For 10 long years, and even now through a recession! Star's V.I.P. Limo's Inc has a 85% return rate, meaning those we provide services to will setup a return with us! Star's V.I.P. Limo's Inc has recieved 35%-40% in referrals! Reliable, Affordable, Dependable Limousine Service! Call 206-604-2998! A Washington Limousine Service with a touch of ellagance! Star's V.I.P. Limo's Inc caters our services around our clients needs with promptness and flexibility. Star's V.I.P. Limo's Inc can provide all the professional services that can be provided by a Limousine company. All of Our cars are smoke and fragrance free. Star's V.I.P. Limo's Inc can offer complete ground transportation, Seattle Town car Services, and Seattle Limousine Service! Seattle Airport Transportation, and Seattle Limousine. Call 206-604-2998 for a (Limo in Washington) Star's V.I.P. Limo's Inc can also offer private Executive Airport Towncar Service and Executive Limousine Service for executives that utilize private flight services!